Babies change our whole world, we know. But, as those babies begin to grow into young children, we enter a whole new territory once again. Young children can be an incredible dichotomy — they’re still little, but now complex and layered in so many ways. Parenting this age group becomes complicated and emotionally conflicting. It’s hard to watch your babies grow up, but even harder to figure out how exactly to support and nurture them in the way they need. All of this is compounded by the state of society and our desire to keep our children safe, while still equipping them with the tools they need to succeed. 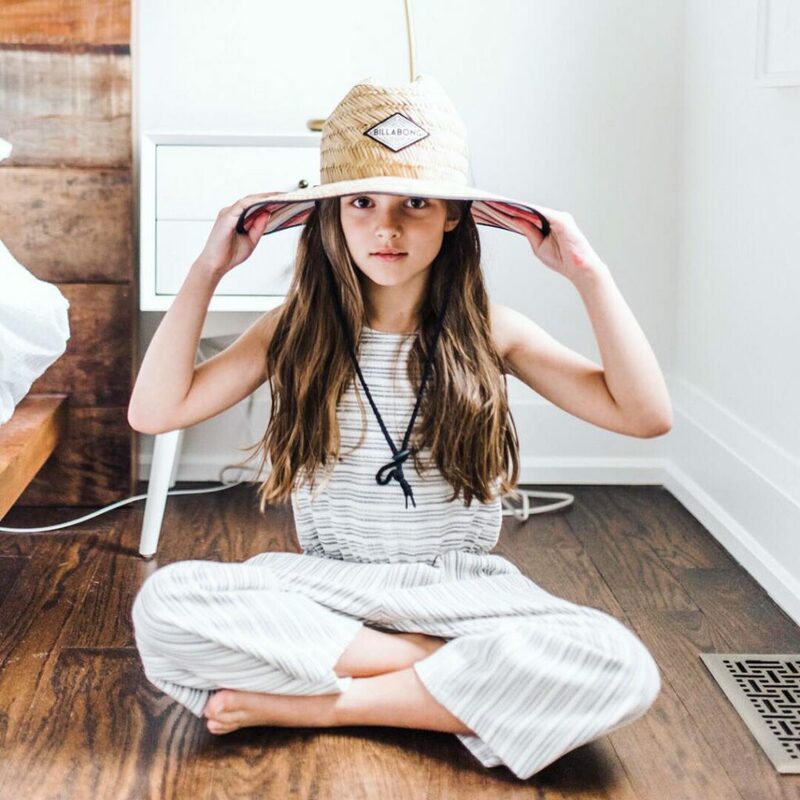 It’s often around this time, when your kids approach young childhood, that your parenting philosophy becomes challenged and needs to be honed yet again. If you’re at a loss for what to do next, parenting books can definitely help bring perspective and guidance. But with so many books and very little time, which ones are worth reading? 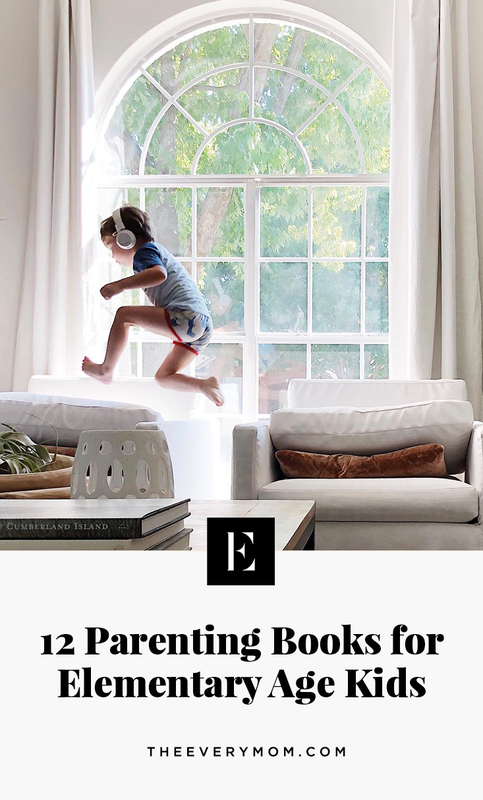 Here are 12 parenting books that present common challenges that come with elementary age kids and philosophies on how to approach these issues. 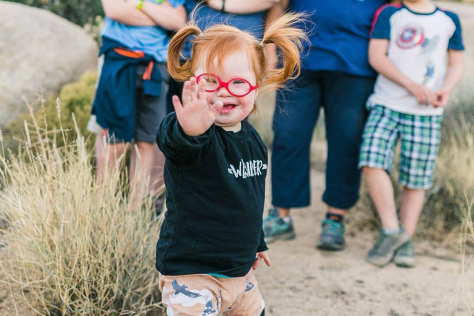 When kids get older, their sass seems to increase, as well. What that typically leads to is constant conflicts between parent and child and unlimited frustration on both sides. This book shows you how navigate those difficult stages with compassion and common sense in order to raise confident and motivated children. In our modern world, it's hard to keep your child grounded. 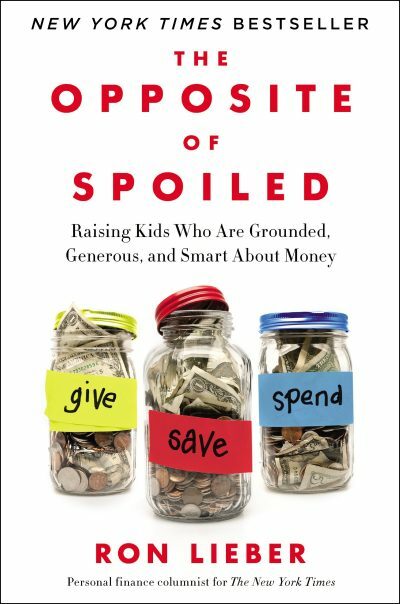 This book will teach you how to talk about money with your kids to empower them to grow up to be financially-wise adults. If you're completely confused on how to parent children in this information-driven, technology-filled world, you're definitely not alone. This book confronts all the ways that our current system of education seems stuck on, and acknowledges the true skills and personality assets kids need to survive and thrive in this generation. 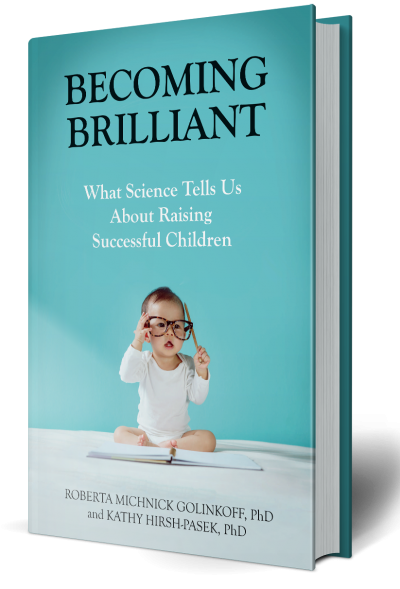 It presents actionable advice in how parents can develop their children in every way that's relevant now. This book is great if you're in the minimalist mindset. Our busy, fast society often leads to a very different childhood for our kids than we had. We can easily be overwhelmed with toys, activities, and the general need to be doing something at every moment. This book teaches us how to streamline, scale back, and offer our children the freedom they need to thrive. If you're curious about how to maintain emotional connection with your kids as they grow, this book is for you. Author Rebecca Eames was too, and so she dug a little deeper into connecting with kids at every stage and this book is her thoughtful, practical advice and insight. 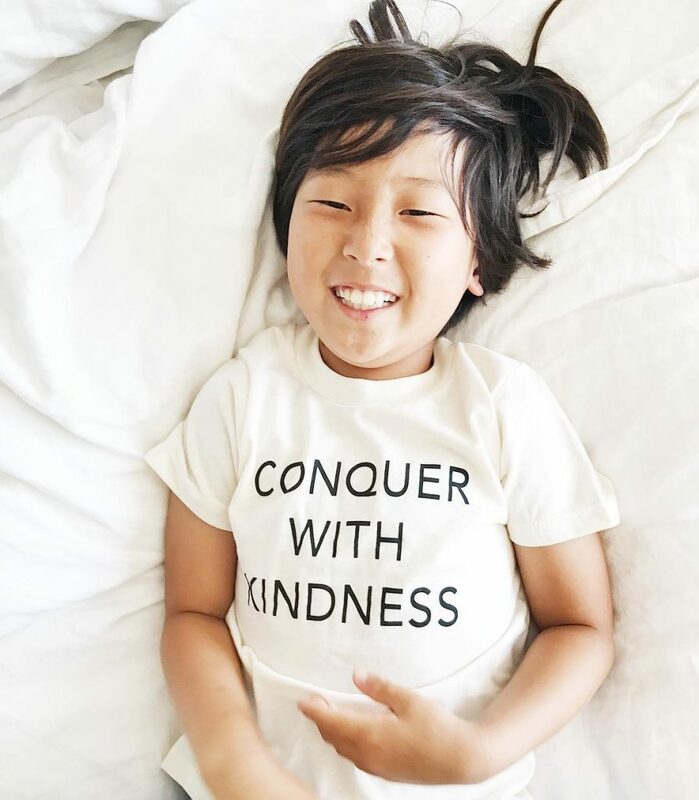 Parents of our generation tend to have tossed aside the strict parenting styles we all grew up with, but with that, tended to turn into child-pleasing parents afraid of limits and rejection (guilty as charged, right?). 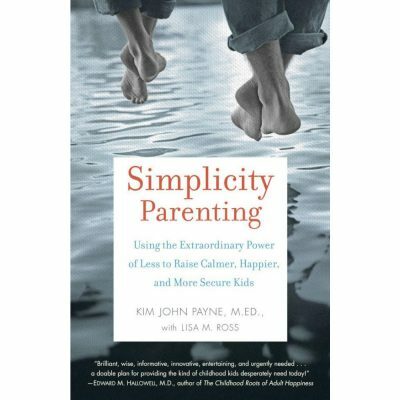 This book is said to be a commonsense guide on how to combat those moments and establish healthy control at home in order to raise respectful and loving kids. Family dynamics are ever-changing as children grow, and most times, it can be really challenging to navigate. 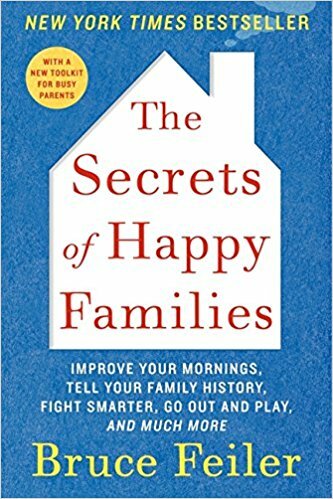 This book offers practical solutions to everyday problems (like getting out the door on time in the morning), and also offers up a ton of humor -- making this a great read to hand to your partner in order to get everyone on the same page. Parenting often leads to a lot of self-reflection, especially after those moments of peak frustration where you might behave in a way you don't intend to. 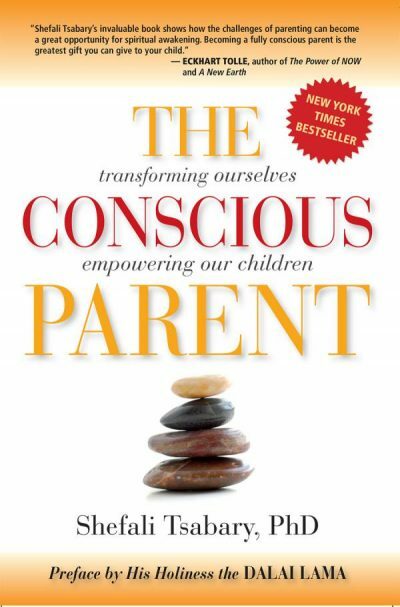 This book challenges us to let go of our parenting ego in order to really connect and communicate with our children. 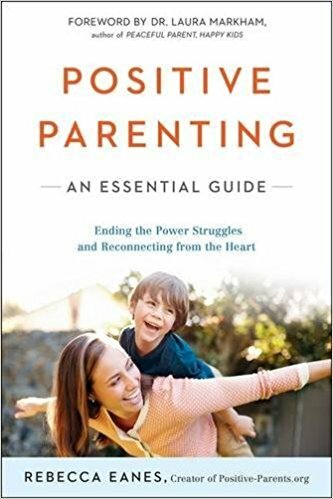 If you're looking to transform your parenting relationship from parent-to-child to parent-with child, this book is for you. Let's face it, parenting is super stressful most of the time. There's so much to account for -- from schedules, to un-ending laundry, behavior challenges, and yeah, trying to be a fun parent. But, are you really having fun? 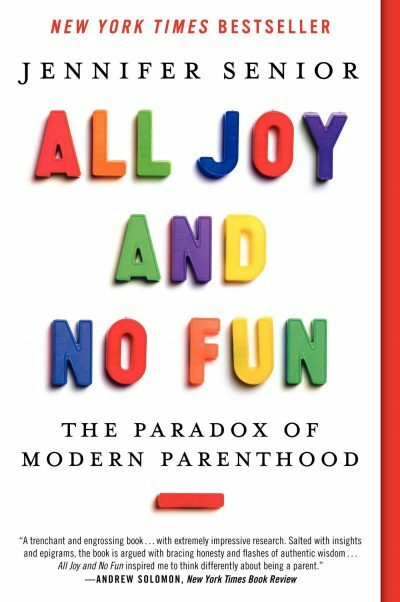 This book delves deep into the effect of children on parents' lives, instead of the other way around. 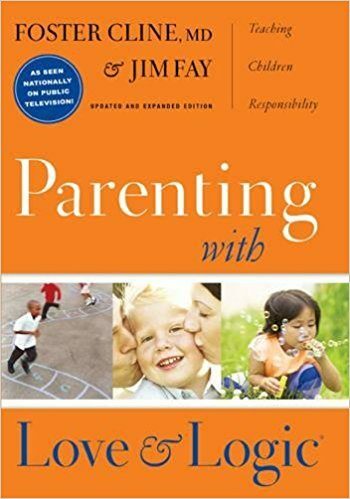 What it offers is relatable issues that we've all come across (like, how parenting affects our marriages, friendships, and general sense of self), while reminding us of the ways that children deepen and add purpose to our lives. A great reminder for all of us in the depths of parenting young children. 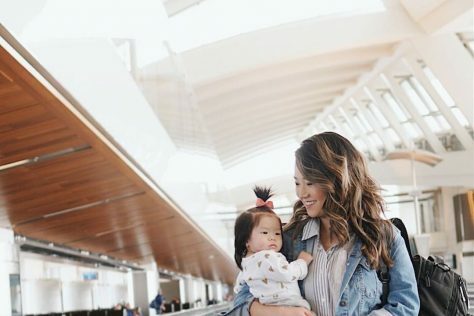 If you're currently a part of a dual-career household, you've come across the challenges that many working parents face. What this book presents is how these challenges are different for women than their male counter parts. 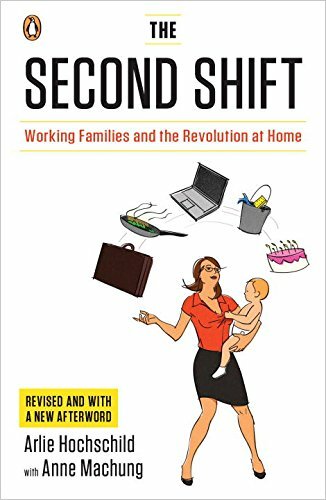 This book will help promote healthy conversation within your own family regarding your own adversity as a working parent and how to make changes to take a little pressure off. 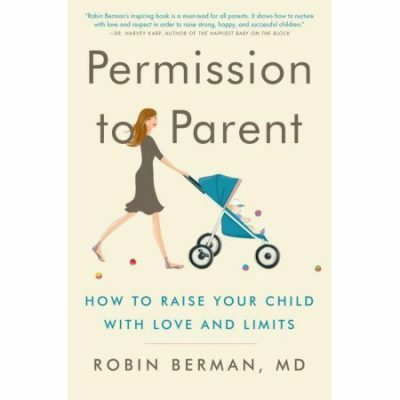 If you're looking for your knowledge and approach towards parenting to be challenged, this bestseller is the book that will do it. 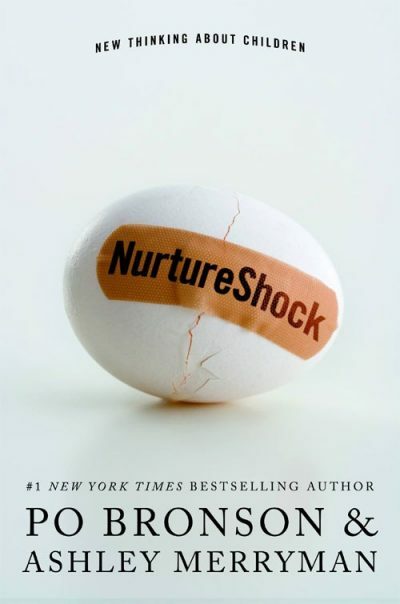 NurtureShock brings up the conversations we often avoid -- race, diversity, schooling, aggression and cruelty in children, the reality of a sibling dynamic, and more. This book is a wake-up call for those wanting to really dig deep. 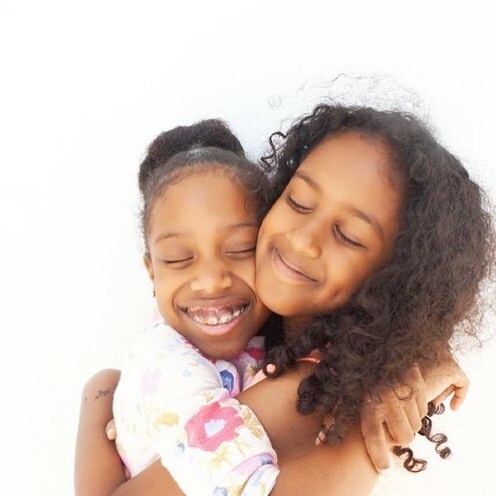 You've probably taken the 5 Love Languages test with your partner, but what about your kids? 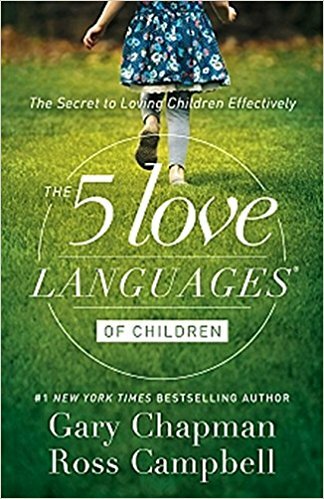 Use this book to learn how your child likes to communicate, receive love, and learn more effectively. 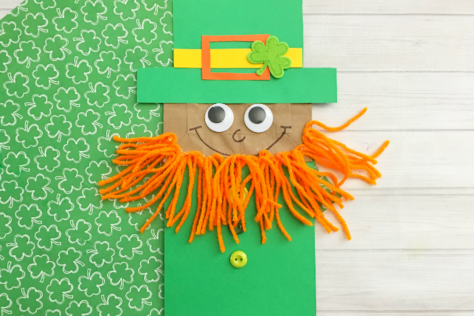 What are your favorite parenting books for elementary-age kids? Share in the comments!